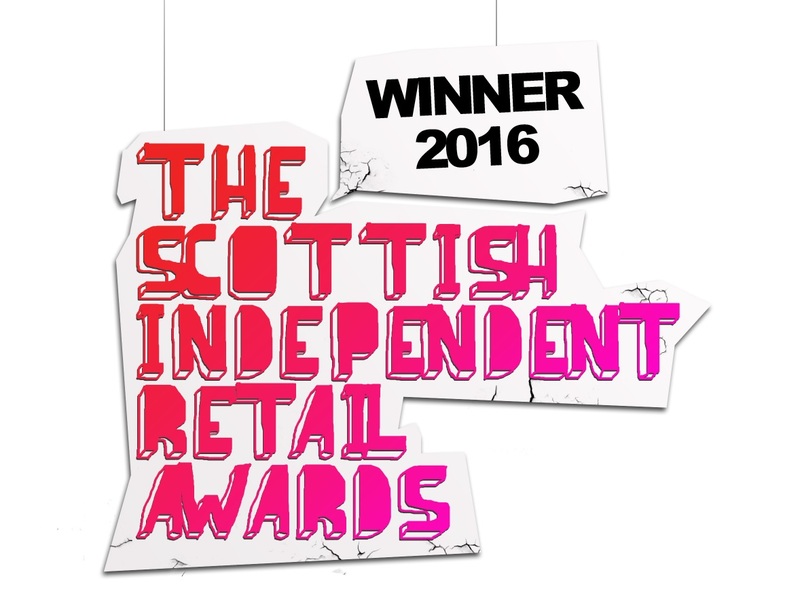 Award winning health food shop based in Glasgow City Centre. Described by some, as an Aladdin’s Cave, our shelves are full of natural remedies, skincare and cleaning products along with a wide variety of, organic, vegetarian and free from foods. We take great pride in our vegan selection which ranges from plant based goodness to full on vegan ‘junk’ food and make every effort to offer those products which are difficult to source elsewhere. Whether you’re seeking out the best vegan cheese or wanting relief from those aching joints, visit our store and we’ll help you make informed choices through our friendly, personal service.